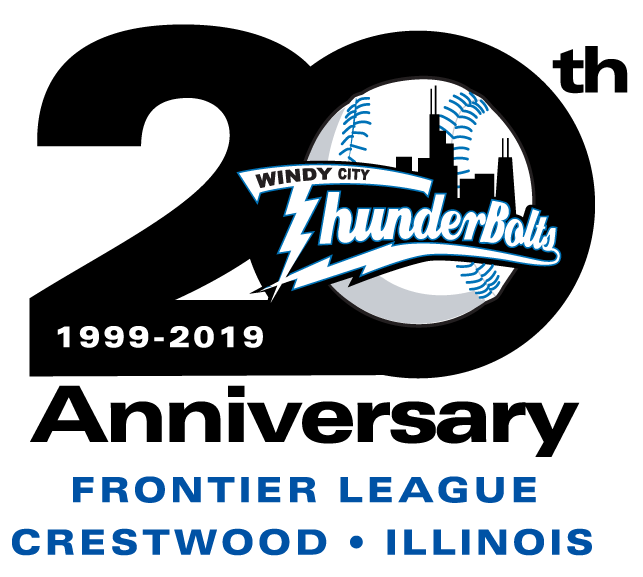 Bio: Director of Community Relations Johnny Sole begins his third season with the ThunderBolts in 2019 after spending five years with the Chicago Bandits softball team of National Pro Fastpitch. Johnny started with the Bandits as an intern in 2012 doing tickets and broadcasting and began full-time there in 2013 as Director of Ticket Sales. He fell in love with the ticket sales and operations side and made that his new path. With the Bandits, part of his duties led him to assisting with the planning of the Battle of the Sexes games between the ThunderBolts and Bandits. Johnny is in charge of our incentive program, kids club, donations, and Boomer appearances. School Days and Splash Days also will be handled by Johnny. Johnny currently lives in Park Ridge, IL. He graduated from Maine South High School in 2006, and then went on to Southern Illinois University-Carbondale where he earned a Bachelor of Arts degree in 2010 in both Radio-television and Journalism. 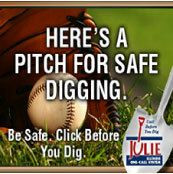 He then served as a radio broadcaster for SIU women's basketball, volleyball, and softball before joining the Bandits. Johnny has served as a part-time P.A. announcer for various Maine South and Park Ridge Park District athletic events. 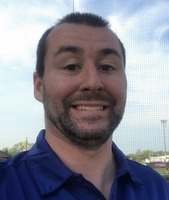 He also worked on the sports staff at WSIU FM during his college career, where he covered various Saluki events as well as local events including the Southern Illinois Miners' Frontier League games. Interesting fact: Yes, I am crazy and like both Chicago baseball teams. I also can say the alphabet backwards really fast, in I would say approximately 3-5 seconds. I was somehow given this ability without any practice.